What gets in your way of being the best parent you possibly can be? Sometimes you may just need some new ideas for dealing with challenging situations. If this is the case, parenting classes and parenting books can be wonderful resources. At other times you already know how you ideally want to handle a parenting situation but revert back to less effective techniques like yelling and ordering your kids around. What triggers this for you? Is it feeling pressed for time? That’s the trigger for me. Once I feel under time pressure, all bets are off for thoughtful, considerate parenting! Is it a lack of energy? One mom explained she knew that her strong willed daughter reacted much better when she gave her choices. However, sometimes she just didn’t feel like she had the energy to use that approach and instead just gave her daughter a command. 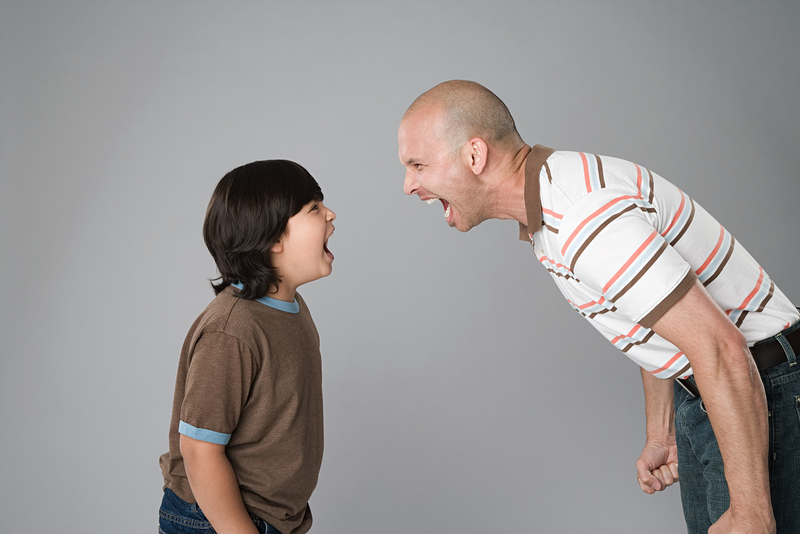 Is it a certain behavior from your child? One dad realized he was blowing up at his son whenever he saw him playing video games before his homework was done. Once you know what your triggers are, you can make plans to reduce those conditions. For me, leaving plenty of time to get ready to go somewhere is essential. What helps you? How much is your teen revealing on Facebook?